Southern banks are deploying a raft of major credit programmes in anticipation of burgeoning capital requirements from individuals and businesses in the upcoming months. 2018 was the year witnessing the outstanding development of the new payment method via mPOS device. There was 27,500 places accepting payment via mPOS, posting 99 per cent year-on-year increase, according to the Viet Nam Bank Card Association (VNBA). Vietcombank and PwC Consulting Vietnam have officially kicked off Vietcombank’s Digital Banking Transformation project today in Hanoi. 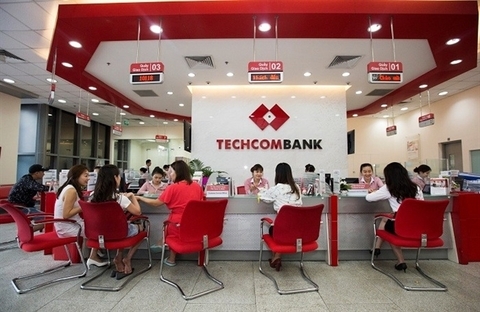 This is considered a pioneering project of its kind among large commercial banks in Vietnam. 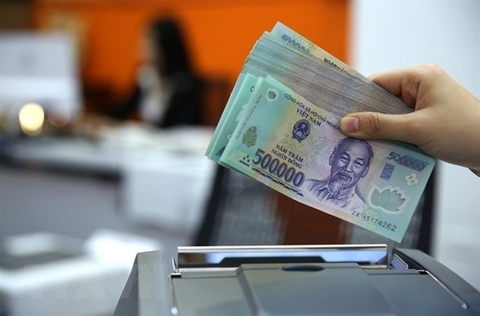 The banking sector pledged to meet the capital demand for production and business, especially in five prioritised sectors, Deputy Governor of the State Bank of Viet Nam Dao Minh Tu said at a conference connecting enterprises and banks in Ha Noi on Tuesday. 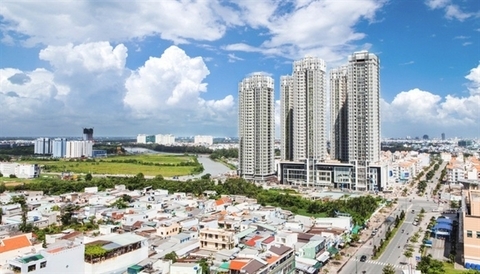 The State Bank of Viet Nam (SBV) has asked for the control over real estate loans by credit institutions to be enhanced, especially in areas showing signs of land price fever. 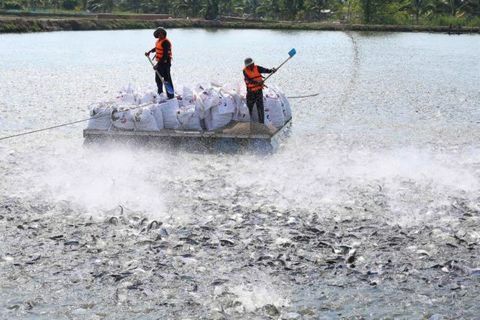 The target was approved at its annual shareholders’ meeting held in Ha Noi last week. People in Vietnam can now pay to have account numbers considered to be “lucky” in Vietnamese culture as banks see an opportunity to make money from the new service.